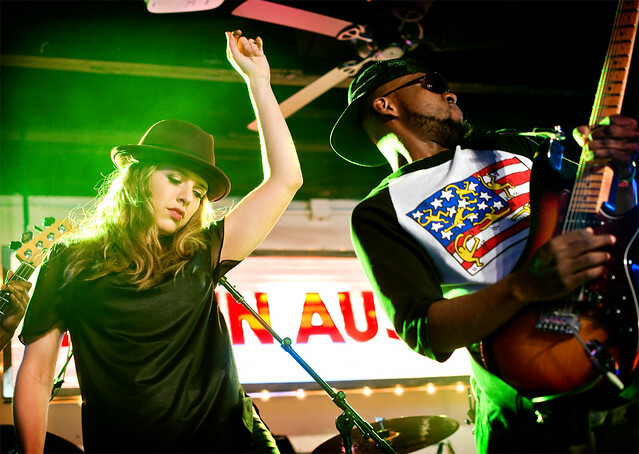 ZZ Ward performs at SXSW earlier this year. Hey ZZ Ward fans. Check this out. Her song "Put the Gun Down" is featured on the commercials for A&E's new show "Rodeo Girls." "Put the Gun Down" is from ZZ Ward's critically acclaimed debut album Til The Casket Drops which was one of the most buzzed about releases last year. Check out the commerical for Rodeo Girls below. The show premieres tomorrow night on A&E.